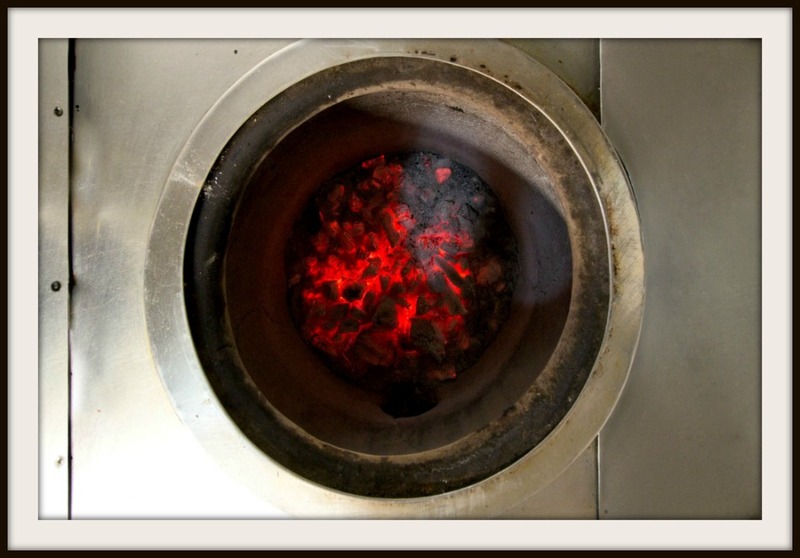 Established in 1984, Lahore One opened its doors with the intention of bringing authentic Punjabi cuisine with a friendly atmosphere, to Whitechapel. 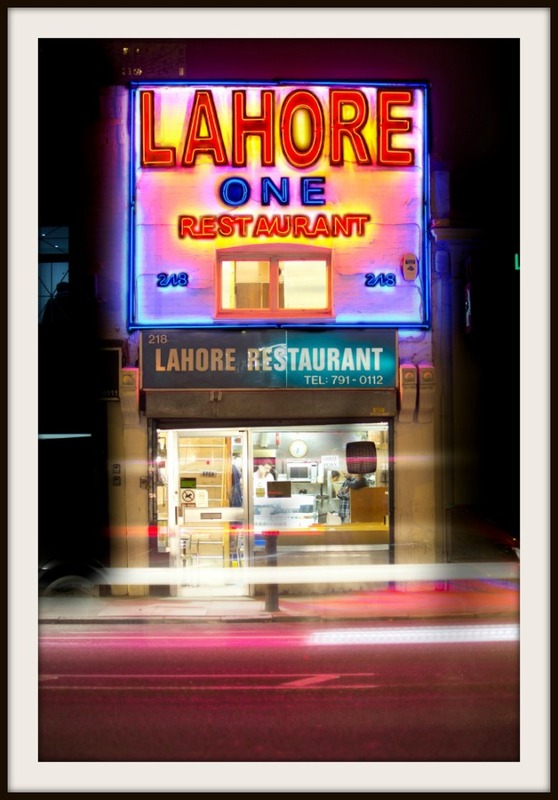 Originally called New Lahore, our family-run restaurant has since built a reputation for great food and service that stretches far beyond East London. Over the years, the tables and chairs may have changed but our commitment to quality has not. Whether you’re celebrating a special occasion or just popping in for a quick bite, you’ll always receive the same high level of friendly service and delicious food that we set out to provide, all those years ago. On behalf of everyone at Lahore One, we look forward to seeing you. Lahore One Restaurant. All rights reserved.